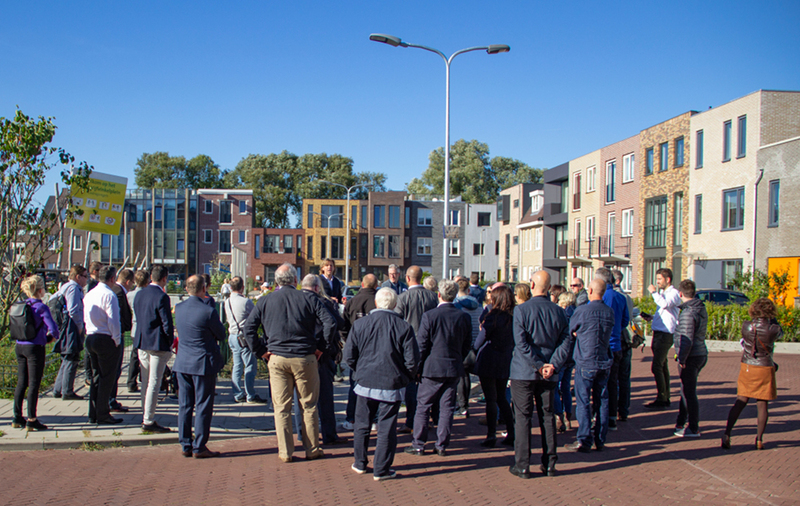 Following last year’s successful visit to some of Europe’s most innovative Custom and Self Build homes, the Right to Build Task Force is leading another study visit to the Netherlands. Please note: this trip was postponed from May until September due to unforseen circumstances. 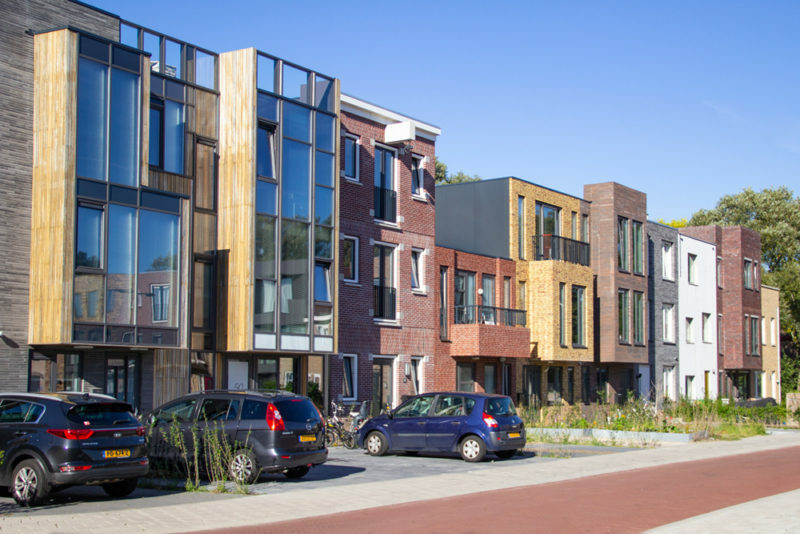 Custom and Self Build is an accepted route to homes in much of Europe, but the Netherlands arguably leads the way in the range of models and routes it has brought on in across a variety of scenarios, many of which could be replicated in the UK. Sponsored by Potton, the visit offers an invaluable opportunity to inform your own practice, learning from real examples of built project, with experts on hand to explain the approaches taken and learning points that can be taken away. The visit has been curated to be relevant to anyone working in housing, planning or development and working out how Custom and Self Build fits into their own region. 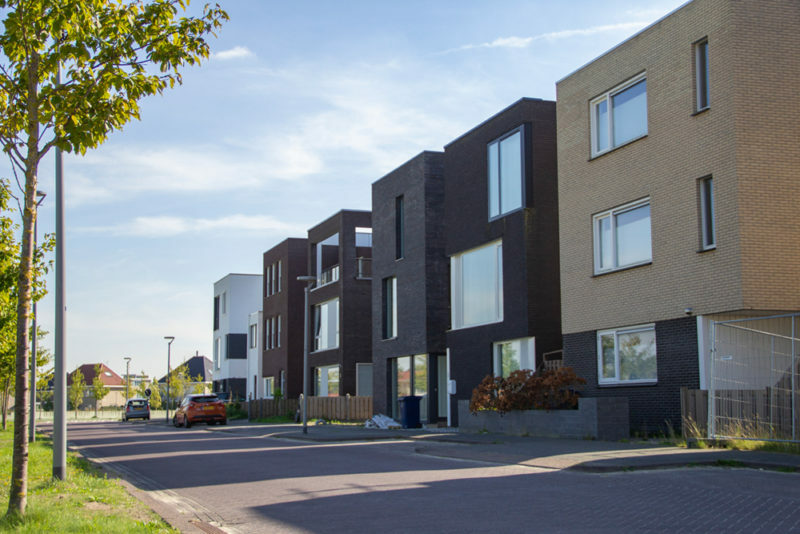 The Right to Build Task Force aims to grow opportunities for Custom and Self Build, and was based on the successful Dutch Expertteam Eigenbouw which helped double Custom and Self Build housing in the Netherlands. The two day programme will be guided by Jacqueline Tellinga from the Dutch Self Build Expertteam on Housebuilding, who’s also a Right to Build Task Force Expert, giving insights and practical considerations into the schemes visited. Task Force Director Mario Wolf will also be on the visit, offering valuable insight of how the Dutch examples could work in the UK context. In addition, the visit offers an opportunity to network and gain insight and advice about the practicalities of a range of projects and approaches, from both peers and experts. Task Force Director Mario Wolf said: “This visit will give anyone involved in owner-commissioned housing invaluable intelligence from the Dutch experience of enabling more Custom and Self Build housing, particularly examining opportunities for factoring in affordability and scale. To register your interest and for the full itinerary, visit Eventbrite. Trip kindly sponsored by Potton. Read about last year’s visit, together with the projects visited, here.